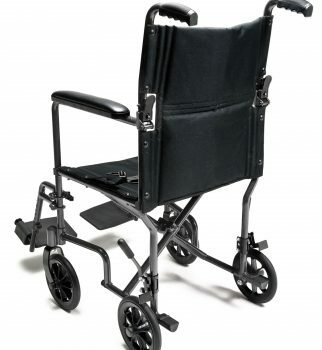 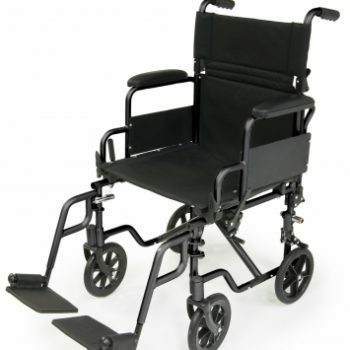 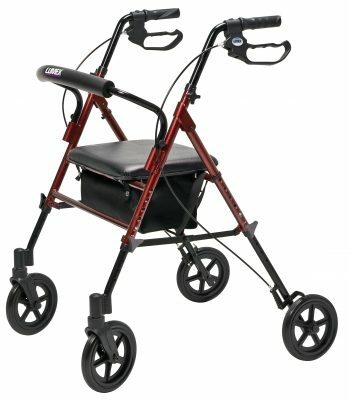 This lightweight wheelchair comes standard with non-marking polyurethane tires, industry compatible front rigging and adjustable anti-tippers along with a detachable 2″ seat extension with hardware. 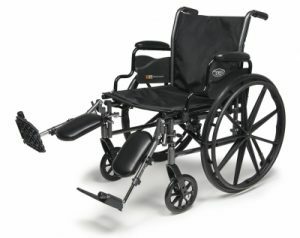 It features a dual position axle, multi-position caster forks for 18 or 20 inch seat height adjustment and offers fixed flip-back desk length arm options for easy lateral movement. 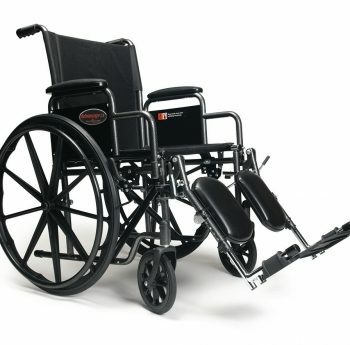 The Traveler® L3 Plus is manufactured with the same commitment to quality Everest & Jennings is known for.